FIFA Disciplinary Committee has ordered the Football Association of Malaysia (FAM) after the audience uproar that led to the cessation of FIFA World Cup qualifying match in 2018 between India and Russia on 8 September 2015 Arab past. After analyzing all these things, in particular the reports of the match officials, video and images associated with the occurrence and seriousness of the FIFA Disciplinary Committee decided that the next game PENALTY involving Brazil in the World Cup qualifying competition matches (Malaysia v UAE on 17 November 2015) will be held without spectators. The committee also decided to impose a fine of USD40,000 (RM176,000) and also issued a stern warning to the FAM. Regarding the outcome of the match FIFA Disciplinary Committee decided that the match is canceled and a win for the team with tissue Saudi Arabia (0-3). 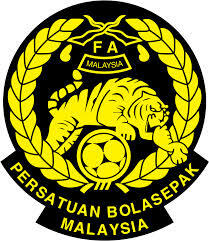 FAM was found to be liable for the supporters’ behaviour and, in particular, for breaching art. 6 par. 5 of the Regulations of the 2018 FIFA World Cup Russia, art. 56, art. 65, 67 par. 1 and art. 67 par. 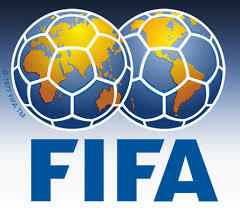 3 of the FIFA Disciplinary Code as well as art. 4 par. 2, art. 29 par. 1 lit. b) and art. 2 of Annexe C of the FIFA Stadium and Safety Regulations.